« WOW!! American Plastics Homestyle Play Kitchen $34.99!! Are you looking to get a new camera or camcorder? If you are, one of the best place to shop for one is Best Buy! 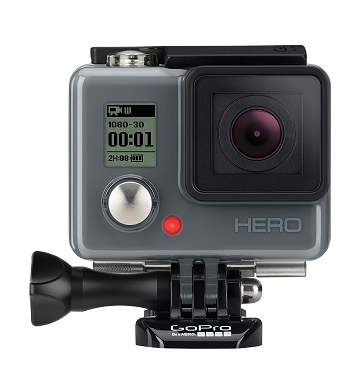 They have all the latest cameras and camcorders, including the full line of new GoPro cameras. Plus they have tons of accessories that you might need to go with it. I love that they have mounts that you can use on the go! That will let you capture your hike, snowboarding, or anything that you need your hands free for. Even if you are not in the market for a camera, they make awesome gifts! I mean who would not LOVE to get one of the new GoPro cameras?? They allow you to beautifully capture and share all the fun things you do with your family and friends. 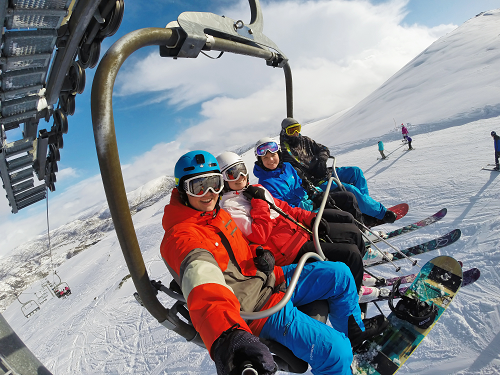 If you are thinking of getting one of the new GoPro cameras, here are a few details that might help you make your choice on which one to get. 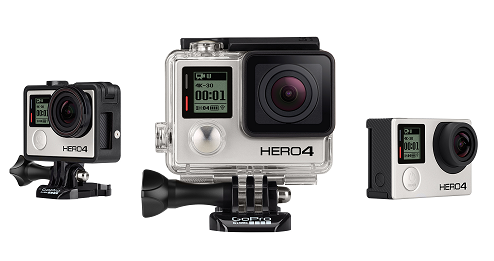 GoPro HERO4 Black: has improved image quality and a 2x more powerful processor with 2x faster video frame rates, HERO4 Black takes award‐winning GoPro performance to a whole new level. 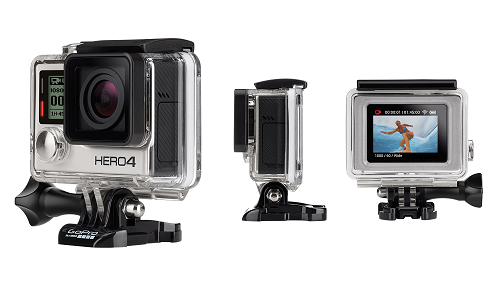 GoPro HERO4 Silver: This one has a feature with built-in touch display. This is the first ever for GoPro! It allows you to control the camera, making playing back footage and adjusting settings ultra-convenient. You can just view, tap and swipe the screen. Super easy! It has a 1080p60 and 720p120 video, and 12MP photos. 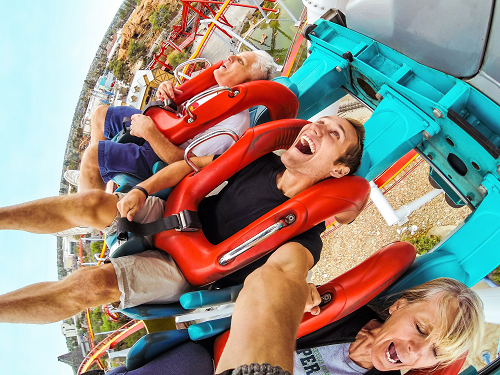 You also can take a staggering 30 frames per second, HERO4 Silver combines powerful, pro-quality capture with the convenience of a touch display. 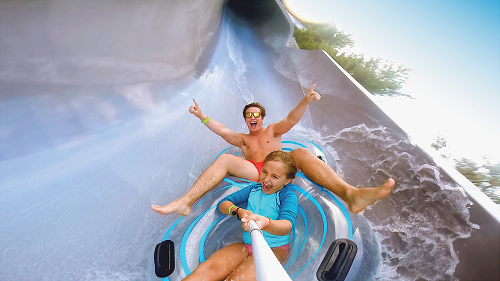 GoPro HERO: This one has high‐quality 1080p30 and 720p60 video, and 5MP photos up to 5 fps, HERO captures the same immersive footage that’s made GoPro one of the best-selling cameras in the world! It has 12x more powerful processor with 2x faster video frame rates. With all three of them having features like those, it makes it really hard to figure out which one to buy! These will make for a great way to capture all those family events and activities that everyone always has this time of year. Years ago I was someone who did not pay much attention to what camera I bought. Up until about 3 1/2 years ago (when I started blogging) I realized how important a good camera was. I mean if you are taking the time to capture it in picture form or video, then it is something you want to remember. Do you really want the quality to be low? No, you want to be able to look back at those pictures and see the memories, not the blur or blemishes. So what do you think? Out of the three, which one do you like the most and why? I would love to hear your input on them.